Halloween Activity Set & Freebie! Halloween is around the corner! 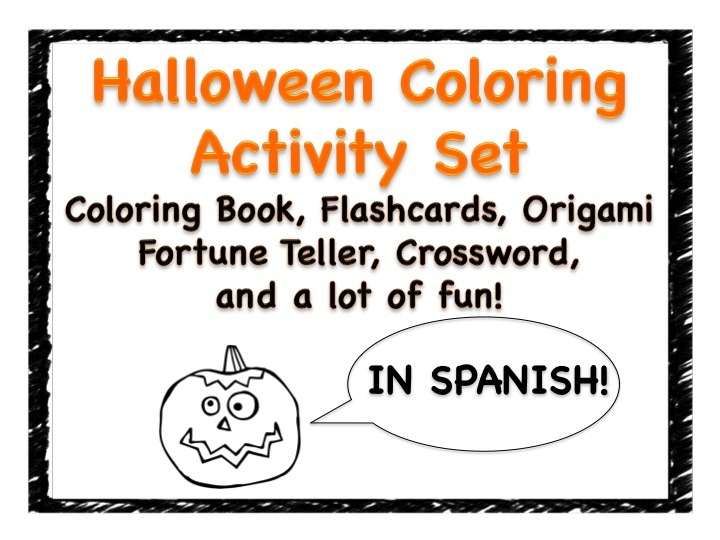 I have uploaded a Halloween coloring activity set to my TpT store. 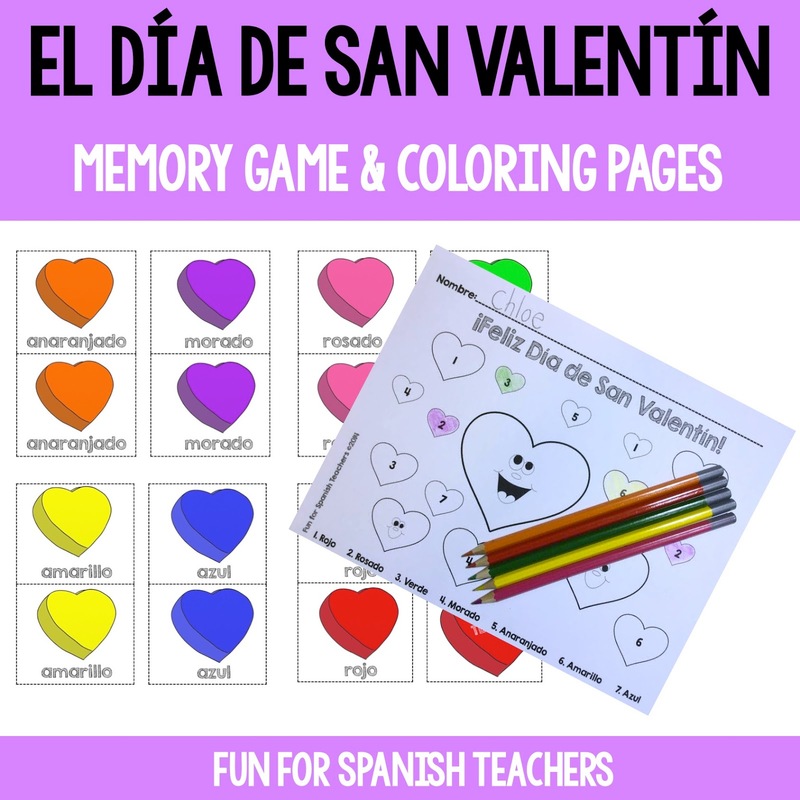 You will find a coloring book, flashcards for your students to decorate, an origami fortune teller, and a crossword. These activities will help your students practice vocabulary related to Halloween! Origami fortune tellers bring a lot of fun to language classes. I have also uploaded this freebie to my TpT store. Just follow THIS LINK to grab it! 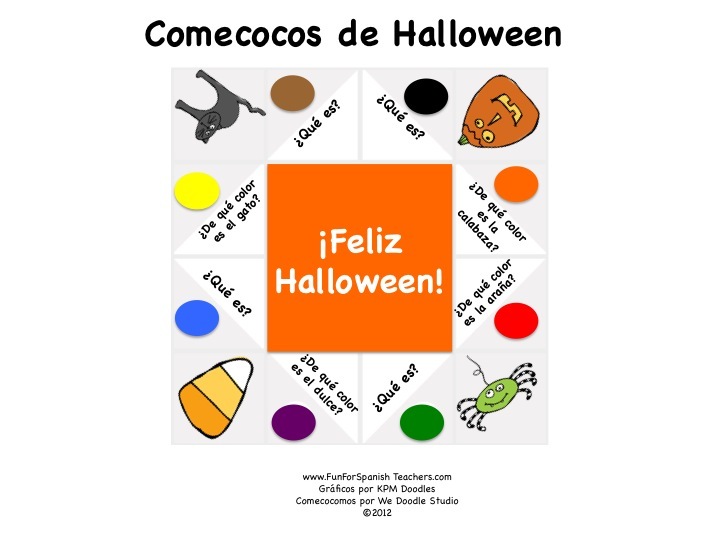 This “comecocos” is a color version of the one included in my Halloween coloring activity set.